james has joined forces with www.Runninglife.co.uk. CLICK ON THIS LINK TO GO TO JAMES'S PAGE TO READ BLOG & TRAINING. 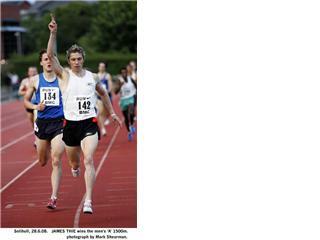 UK Middle Distance Runner, James Thie, has been a Great Britain team member since 1998. As well as Welsh Record holder in the Indoor 1500m, 1 mile and 2000m. James has made a name for himself as a fearless competitor who's never afraid to travel the globe to gain success. Recent achievements include 4th in IAAF World Indoor Championships (2004) 6th (2005) and 8th (2007) at the European indoors Championships . As well many records, medals and wins worldwide. 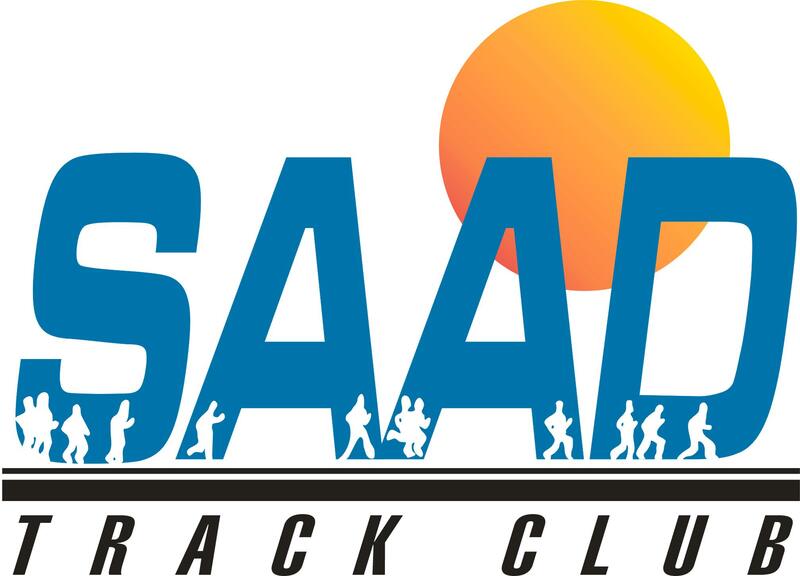 A Reebok athlete, James proudly competes for New York AC ,Cardiff AAC .and the SAAD track club. 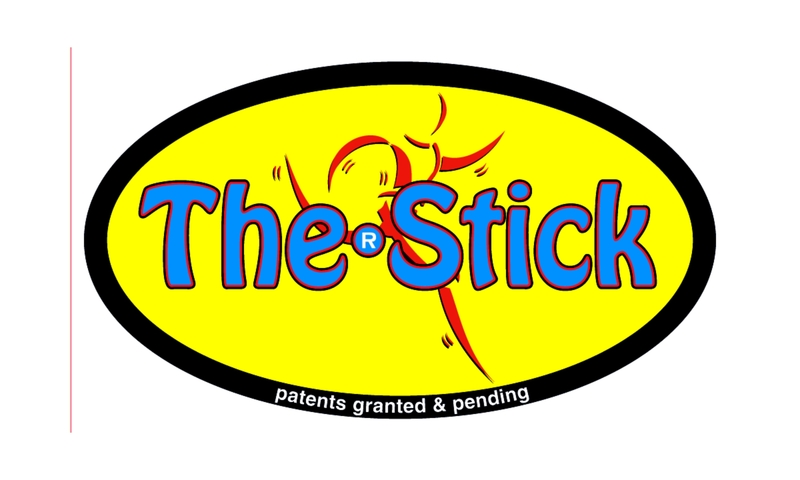 Stay posted for all the latest news and results and be inspired by Thie’s recently updated training log. This site will inform you of everything you need to know about this truly international and inspiring competitor. 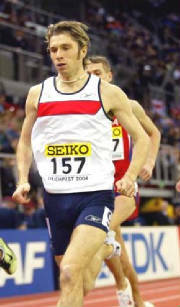 James on his way to 4th at the 2004 World indoor championships. 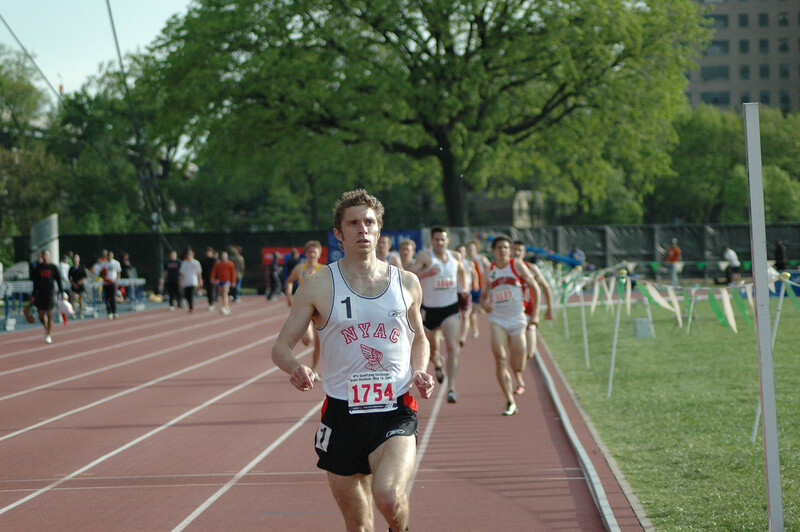 James winning the NB Challenge 1500m in May 2008. Webmaster: Alexandra Sandoe alexsandoe@hotmail.com Please email for any further information. Please report any broken links or inorrect information. Media organisations are welcome to use any article as source information. Photos are availbale on request.